What if…we faced our fears? Sharon edged her way to the end of the diving board. Her stomach quivered at the distance beneath her. She bit her lip and took one step back. “I can’t do it,” she said. A shiver raced through her body and she rubbed her arms. Sharon knew her mother was right. She watched the other teenagers do it. Their squeals of delight as they emerged from the water made her jealous. If they could do it, so could she. What was holding her back? Sharon inched to the edge once again. She took a big breath and jumped. Have you ever been so scared to do something you gave up? You knew you wanted to, but you just couldn’t bring yourself to take the chance? Why are we scared? Why can’t we give our fears over to God and leave them there? I wish it was that easy. I give them to Him, but take them back. This past weekend I conquered one of my fears. I jumped off that diving board and plunged into the waters below. I confess, I have a fear of looking dumb in front of others. I’m an introvert and have problems approaching people. Scared I’d say the wrong thing. Scared they would laugh at me. Why do I feel this way? It’s one of my insecurities. But, I’m working on it with God’s help. 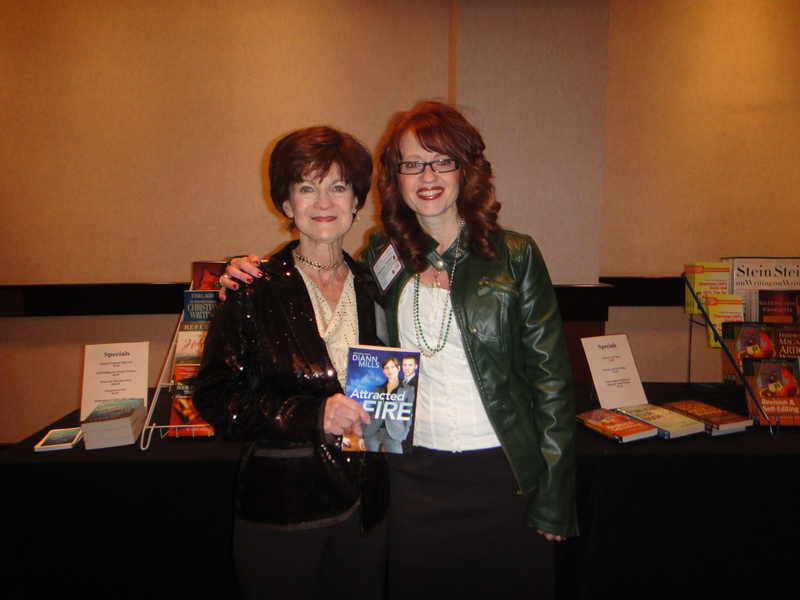 I attended the Writing for the Soul conference hosted by the Christian Writer’s Guild in Denver, Colorado. Picture this…the place is packed with editors, agents, publishing companies, and many authors. Talk about pressure! However, I did it! I pitched my idea and received positive results. I’m excited about the possibilities. More importantly, I’m proud of myself for conquering this fear. I’m pumping my fist in the air. YES! God gave me the courage I needed to approach people and just be myself. I’m so glad I did it. What would happen if we conquered our fears? Amazing things. We never know where God will lead. We just need to trust and take that leap! What are you afraid of? Will you take the plunge? Lovely post. Enjoyed your writing and inspiration. God bless you on your writing journey. Hi Holly! Thanks! I’m excited to see where God will lead. ‘Good thing we were on the fourth floor, so close to the pool..we had time to practice jumping in! lol. It was a great time, Darlene. I appreciate your friendship and transparency.